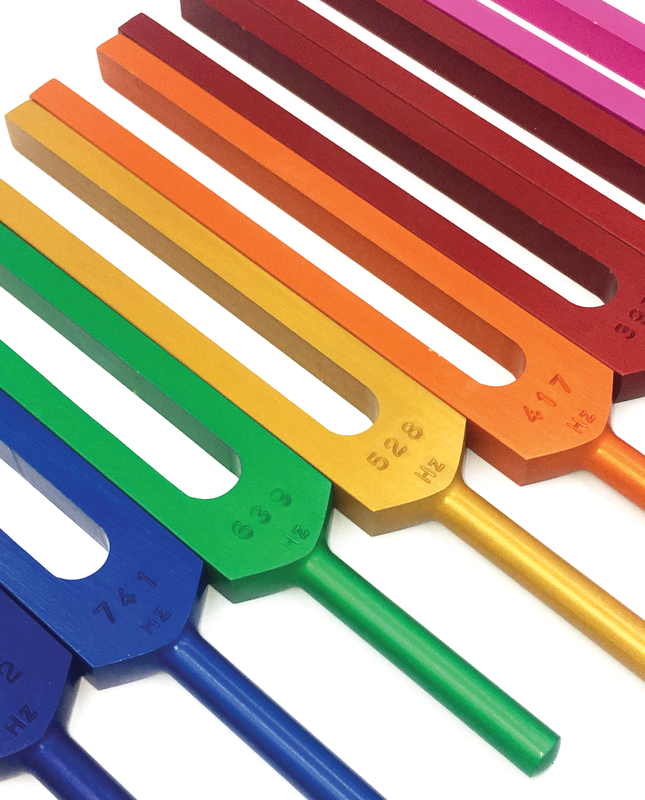 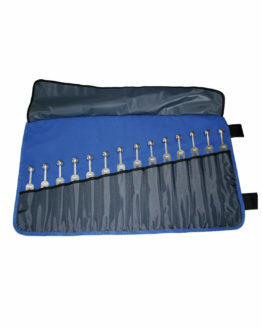 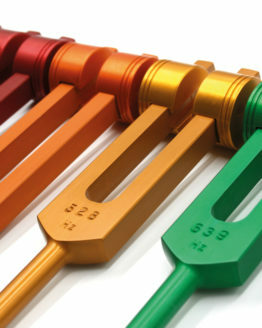 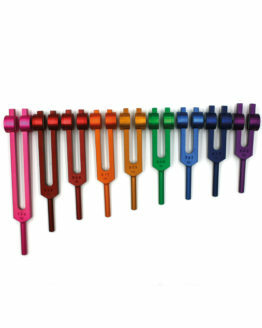 A colour coded set of 9 Solfeggio tuning forks, manufactured from high-quality aluminium, generating long, harmonious notes. 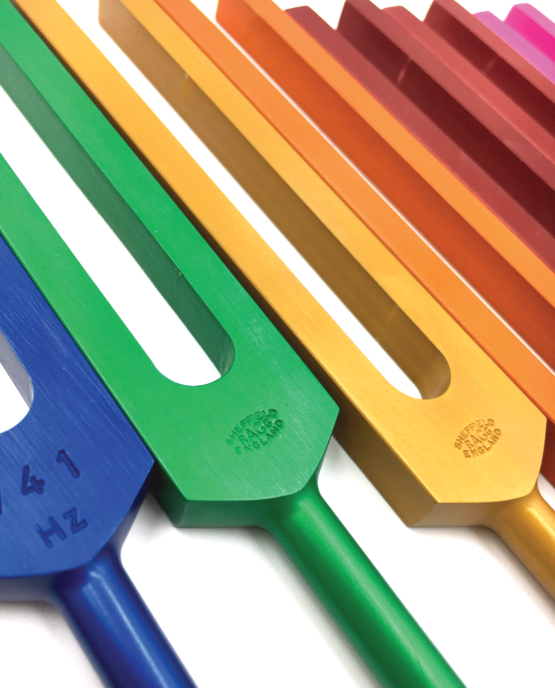 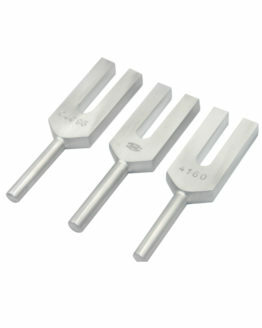 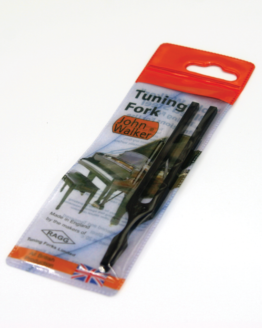 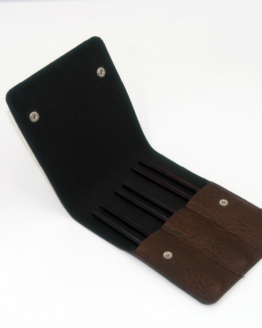 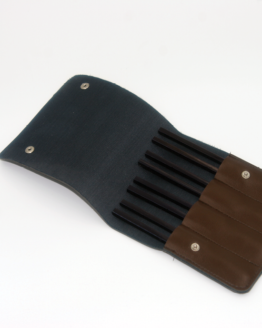 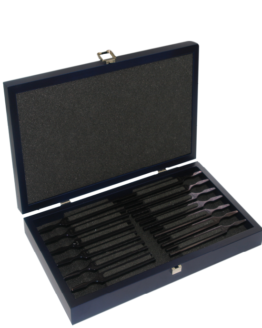 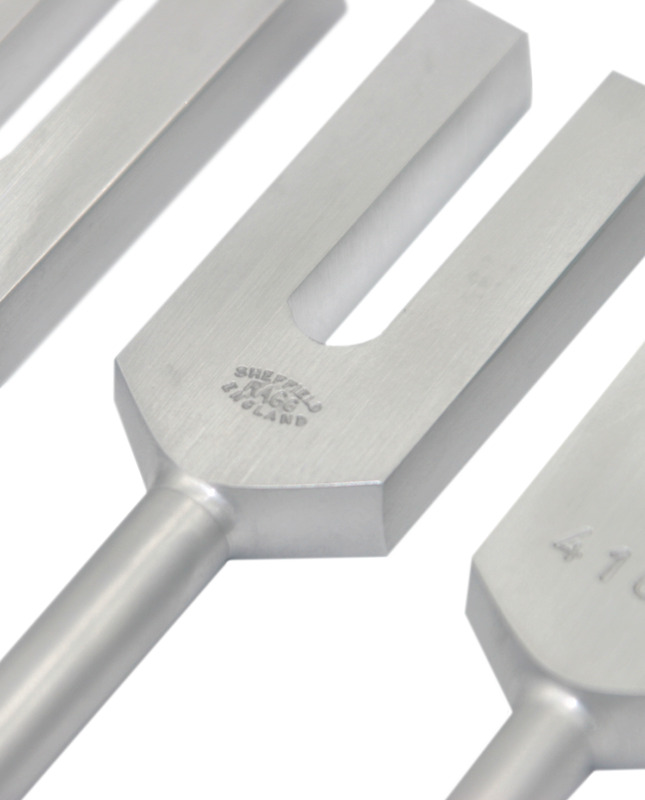 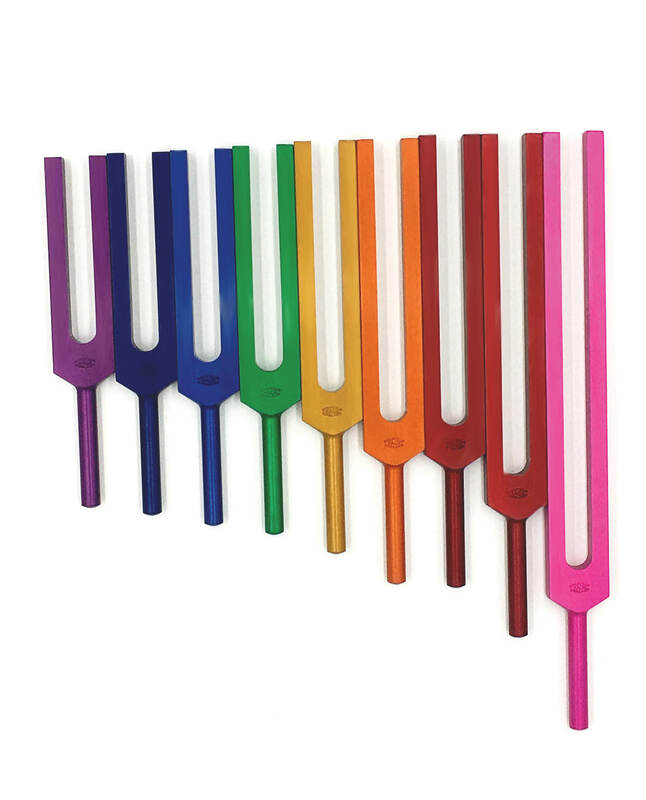 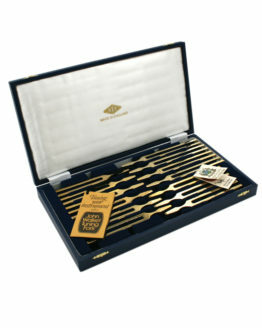 The set is coloured by anodising the forks, giving bright, vibrant colours that match the Solfeggio frequencies. 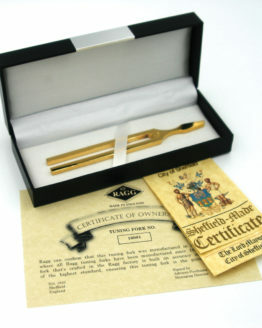 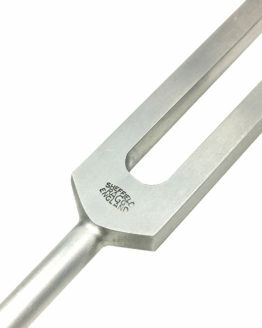 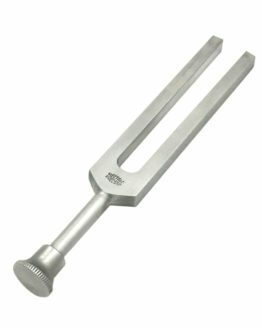 The 9 forks are in the standard Original Puleo frequencies of 174Hz (Soul Star), 285Hz (Earth Star), 396Hz (UT Root), 417Hz (RE Sacral), 528Hz (MI Solar Plexus), 639Hz (FA Heart), 741Hz (SOL Throat), 852Hz (LA 3rd Eye) and 963Hz (Crown).